At Style Studio, we have a wide variety of blinds to suit all window types and room styles, as well as offering a choice of performance features. 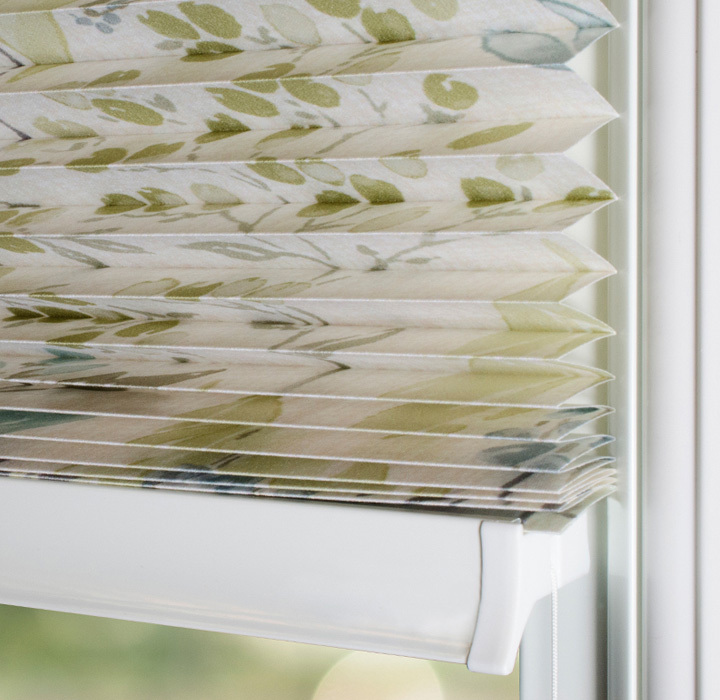 Find out below which style of blind is right for you. 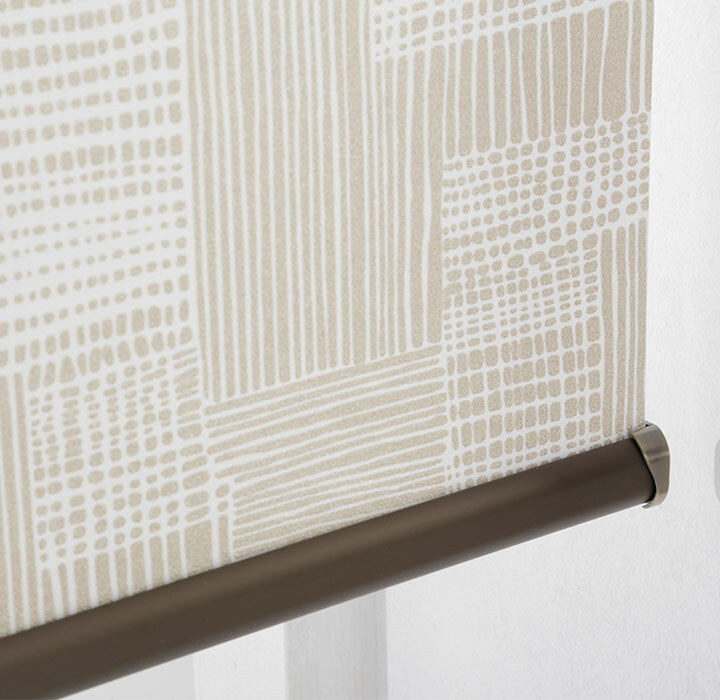 Smart, smooth and affordable, the array of patterns and colours in our roller blind collection means they will fit perfectly in any room. 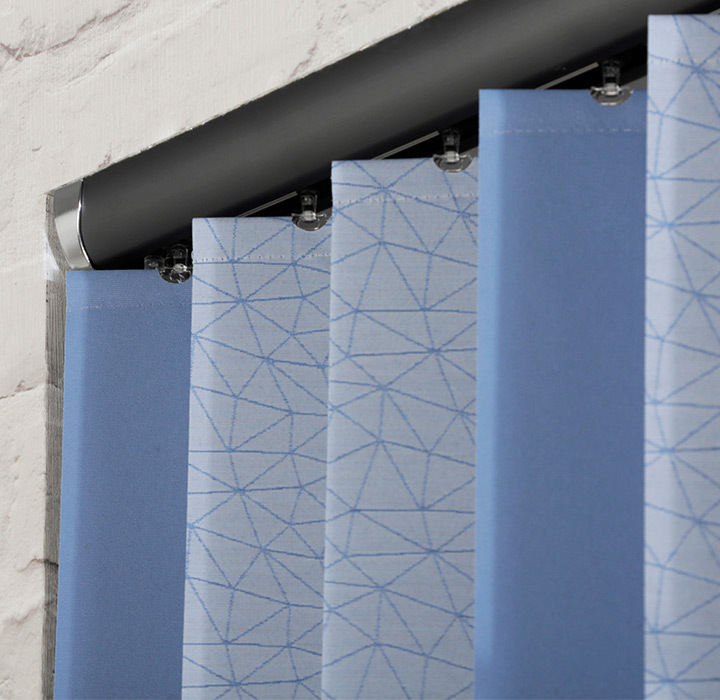 With a variety of performance features including blackout, anti-mildew and moisture resistant as well as being easy to wipe clean, our roller blinds are extremely versatile to fit kitchens, bathrooms, bedrooms and living spaces. With colours, textures and patterns to suit every taste, our vertical blinds are versatile, easy to maintain and offer light control at your fingertips. 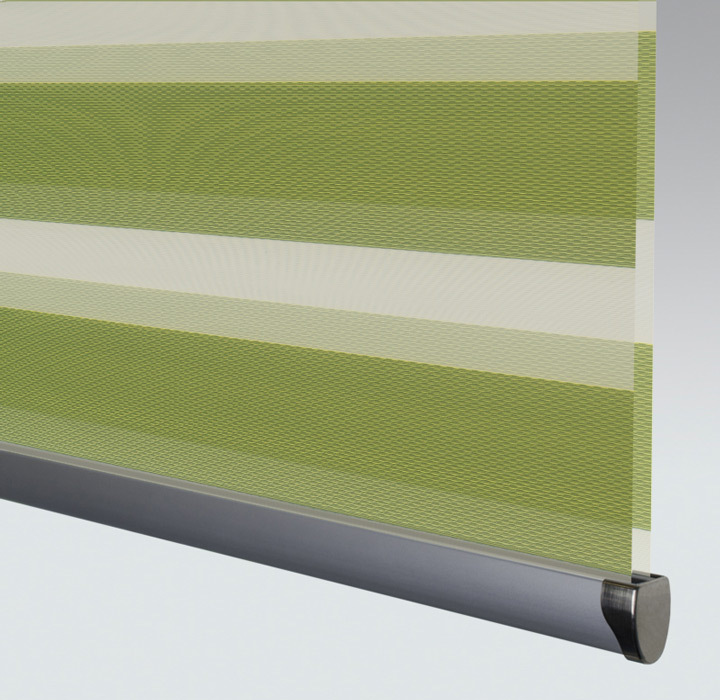 Our vertical blinds come with a wide range of performance features making them suitable for most rooms, with blackout, anti-mildew and moisture resistance available. 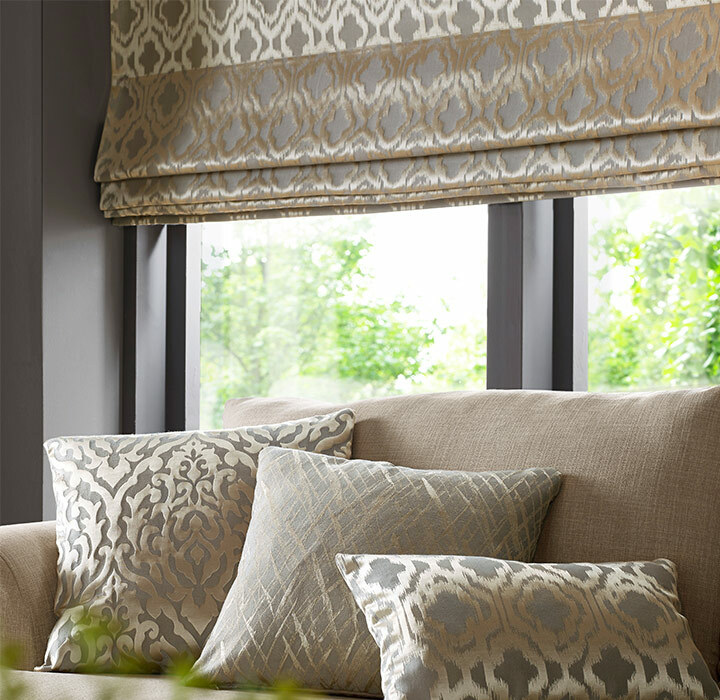 Available in a range of sumptuous materials that are guaranteed to make a statement at your windows, our elegant roman blinds are classic, sophisticated and timeless. With a blackout lining as standard, our roman blinds can also be used in bedrooms as well as living spaces. Our pleated and cellular blinds are a stunning array of classic neutrals, striking colours, new fabric technologies and on trend designs. Available as both standard and blackout shading, most of our pleated fabrics are also sponge clean and suitable for moist conditions, making them suitable for a wide range of rooms. 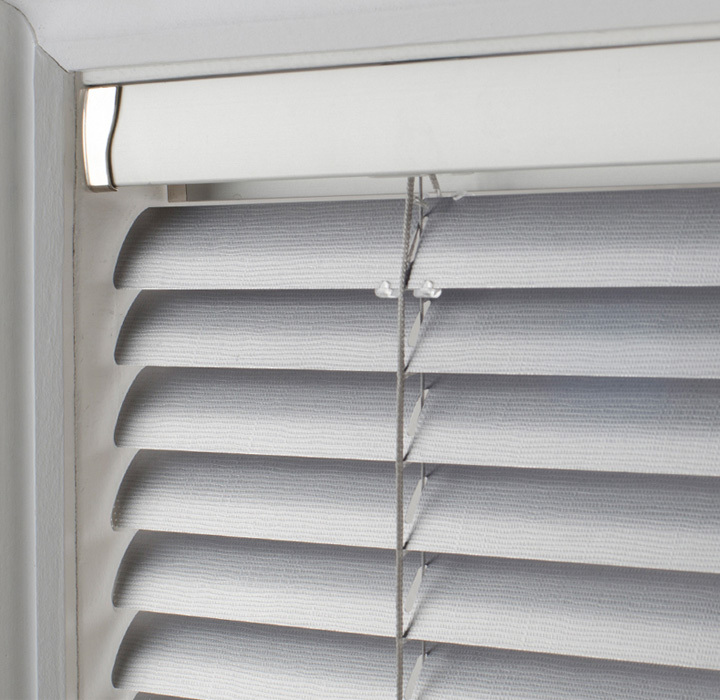 Choose simple and stylish venetian blinds from a selection of materials and finishes to allow you easy control over light and privacy.  With a variety of styles from bold colours to shimmer or perforated, venetian blinds with their easy clean finish are ideal for kitchens and bathrooms. Our luxurious curtain fabrics range from calm and traditional to bold and contemporary, all of which can be beautifully crafted into the finest quality made-to-measure curtains. 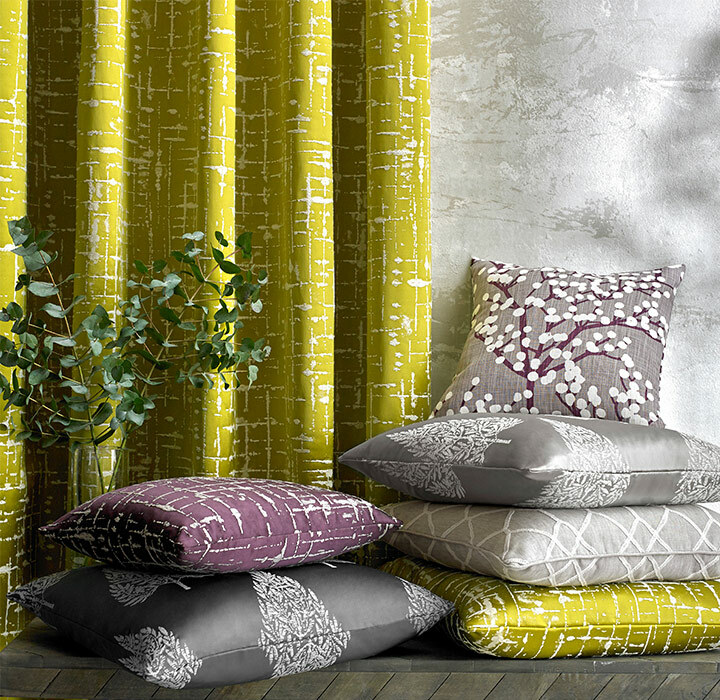 All of our curtain fabrics are also available as roman blinds and cushions, allowing you to perfectly co-ordinate your room. 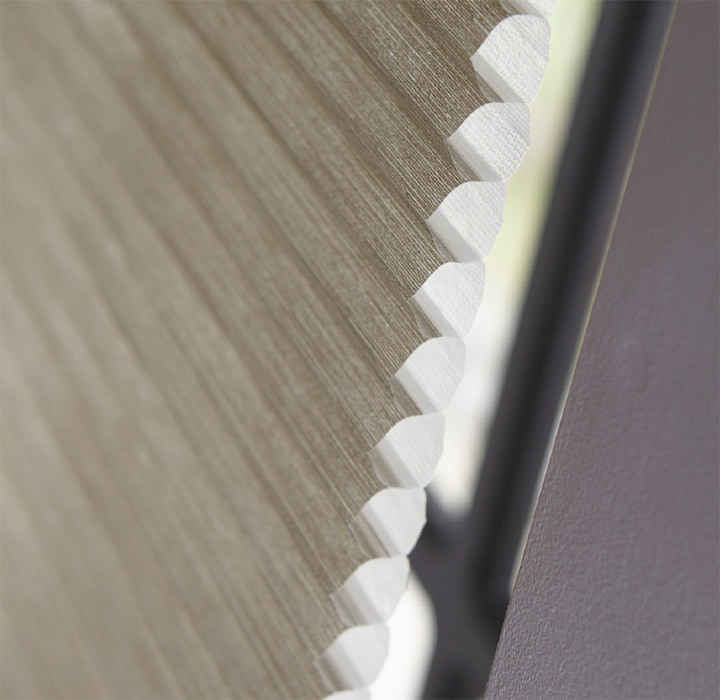 The unique nature of Mirage fabrics brings enhanced light control, with the flexibility to have your blind fully open, fully closed or anywhere in between, giving additional options not available with your traditional roller blind. With over 40 fabrics to choose from including plains, textures and dim-outs in a variety of stunning colours, the Mirage collection offers something for everyone. A new, improved cellular pleated structure that provides increased heat blocking and sound absorbent capabilities, as well as a modern, sleek look. The unique cellular fabric also obtains antic-static properties meaning dust is repelled and the blind stays fresher for longer. The collection includes standard, blackout and luxury designed fabrics.